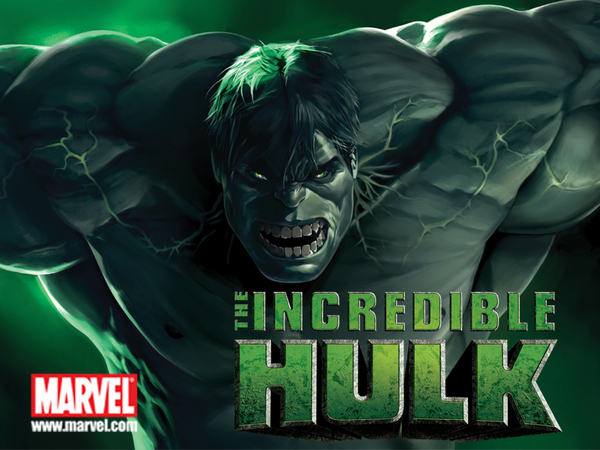 The Incredible Hulk is a Playtech developed video pokie, and one which runs on the Marvel Progressive Jackpot Network. 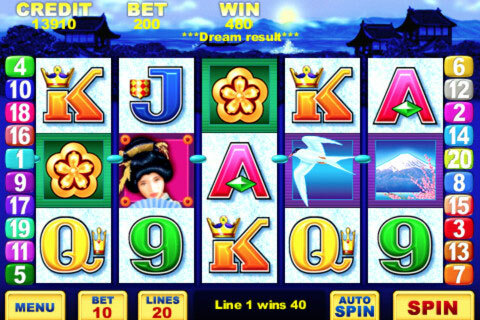 This means that is able to offer you four progressive jackpots, some more hundreds of thousands of dollars. The pokie game is based on the comic book hero, The Incredible Hulk, and can be played in either 25-line or 50-line formats. We’ll focus on the 25-line one, since that is more common. This Incredible Hulk pokie is played over 5 reels and 25 paylines, with players able to select individual lines if they wish. Coin sizes in this pokie vary from 0.01 up to 1.00, with players also able to bet up to 10 of those per line. At its cheapest, The Incredible Hulk can be played for just 0.25 per spin. If you want to hunt down the big progressives, you may be better wagering more, though. You can stake up to 250.00 per spin in this pokie. 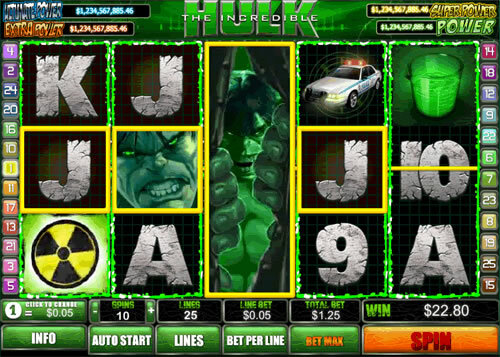 Wild symbol: The Hulk himself appears as a wild symbol in this pokie game. It can only appear on the second, third and fourth reels, and when it does it can replace all other symbols, barring scatter and bonus icons. If wilds appear on the second, third and fourth reels at once, they will expand. Should a wild appear in the centre of the third reel, it will also expand. Scatter icon:The Incredible Hulk logo is this pokie’s scatter icon. 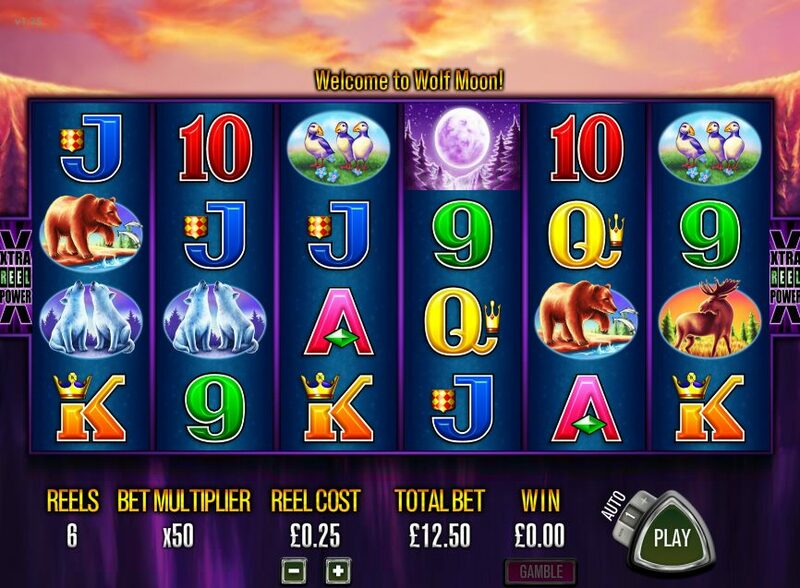 When it appears 3, 4 or 5 times in any position on the reels, it will offer players multipliers of 10x, 25x or 100x their total bet, as well as trigger a free spins bonus. Free spins bonus: Players will bag a total of 10 free games in the free spins bonus round, no matter how many scatters they have found. During the free spins bonus, all winnings will be multiplied by 3x their normal rate of pay. Smash bonus: The Smash bonus icon can trigger a bonus round of the name, if the symbols appear on the first and fifth reels at the same time. In this bonus, players can use The Hulk to smash three out of seven cards for cash prizes. They will also get to smash a helicopter to win a multiplier. The Hulk Rage feature may be randomly triggered during this bonus, and if it is, Hulk was smash all seven cop cars to result in big wins. Since The Incredible Hulk runs on the Marvel Progressive Jackpot Network, you are capable of winning the Power, Extra Power, Super Power or Ultimate Power jackpots in this pokie. 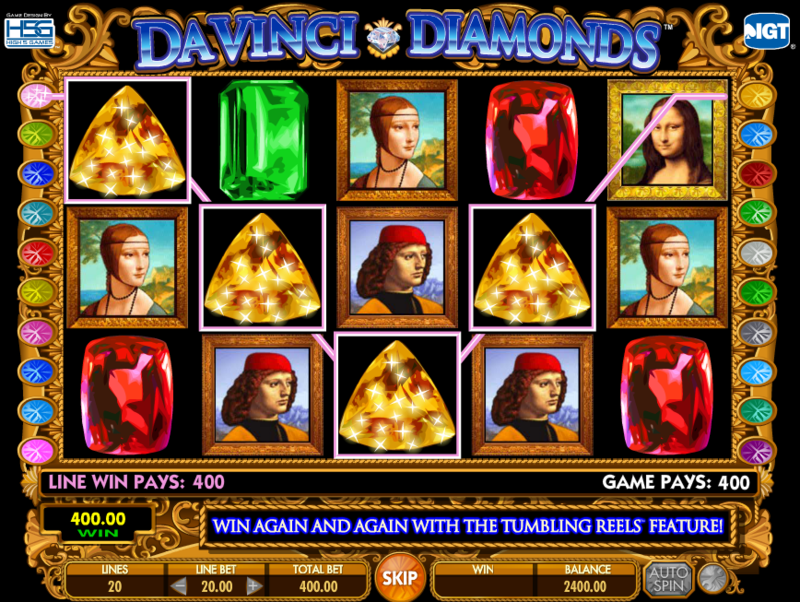 At any point in the game, the player be randomly taken to a second screen, where they can win one of the progressive jackpots by matching up hidden symbols from behind a grid. Match 3 identical symbols to win a respective progressive jackpot. The Incredible Hulk offers a couple of more special features than some of the other Playtech designed Marvel themed pokies. Whether or not that makes a difference to you depends on your preferences, but The Incredible Hulk pokie is certainly worth checking out.